You can RSS subscribe to this news content or subscribe to Informe or to any of our other email newsletters. 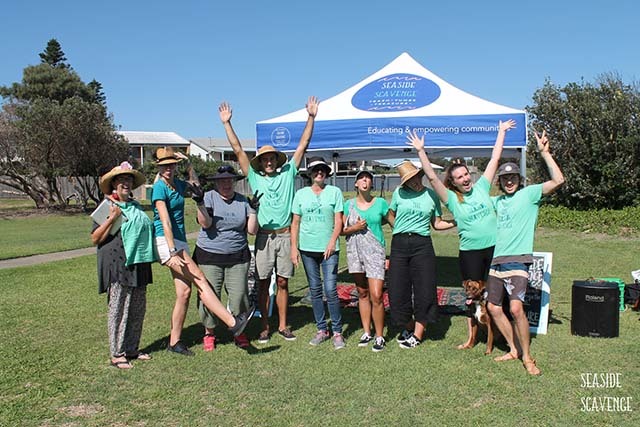 Saturday’s sunshine welcomed many locals and visitors to Robinson Reserve for the first ever Seaside Scavenge to be held in Port Stephens. 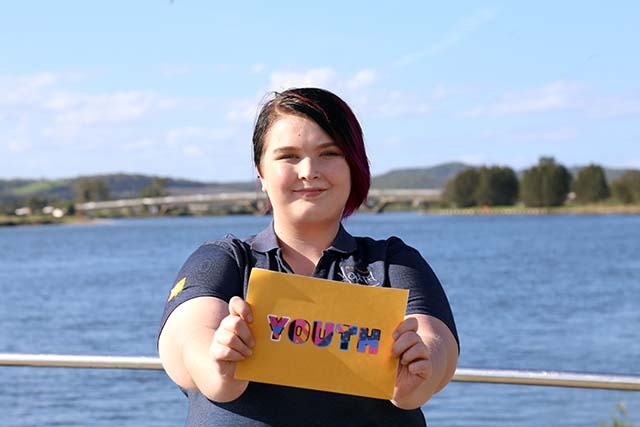 Here in Port Stephens there are a great range of activities for children of all ages during the Autumn school holidays from Monday 15 - 26 April 2019. Tilligerry Community Library will be temporarily closed for much-needed renovations from midday Saturday 27 April to 10am Monday 13 May. 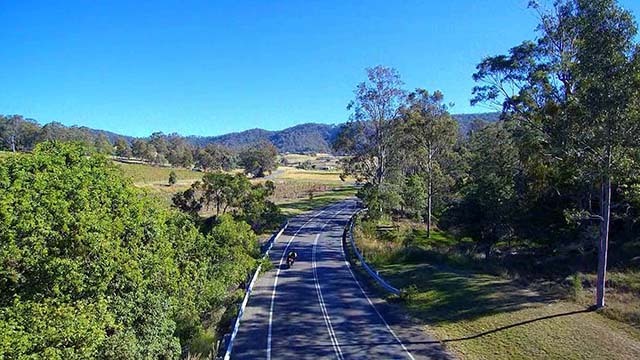 Anna Bay cemetery will be temporarily closed on Monday 8 April 2019. 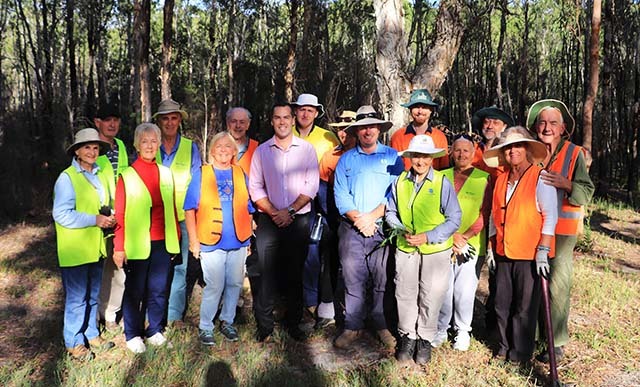 One of Port Stephens’ most significant environmental assets - the Mambo Wetlands - is set to benefit from a $100,000 grant to rehabilitate and protect the area for future generations. 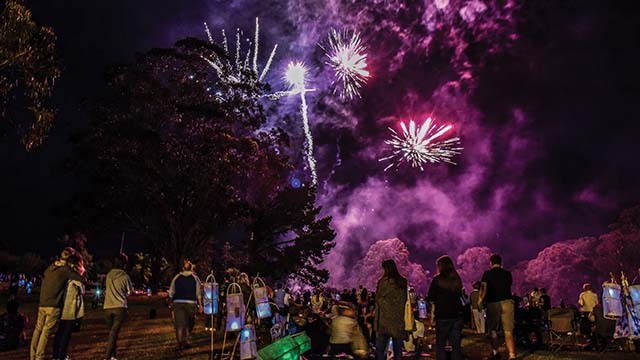 Creating vibrant people friendly spaces and attracting more events are two recommendations of a new strategy aimed at driving economic growth in Port Stephens. Interested members of the community are welcome to attend the following Annual General Meetings.